Flea markets can be a good source of inspiration in creating a visual interest in your homes. Cheap vintage oil paintings can be a subject of your collection. You can start with a theme and just continue from there. You will be amazed at how this interesting subject of your paintings could give life to your boring walls. You could choose a theme that would match the room that you're going to decorate. 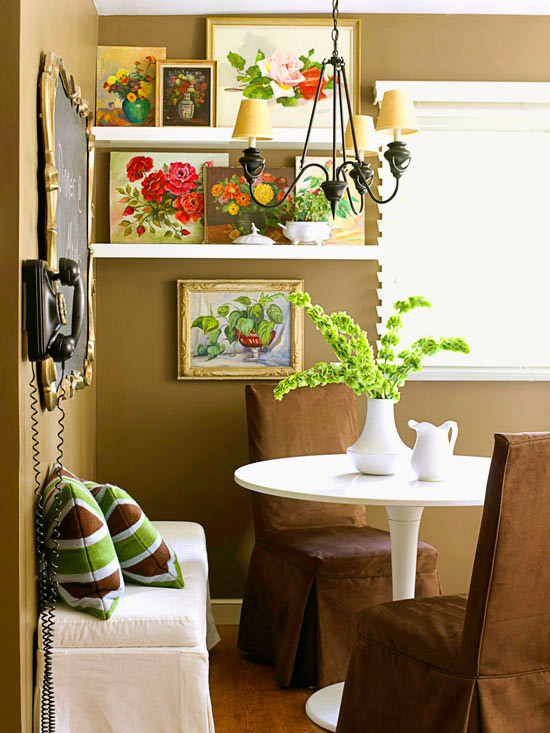 Oil paintings of fruits, for example could create an added appeal in your dining rooms. We shouldn't discount the endless opportunities that we could get from our usual thrift hunt from flea markets.